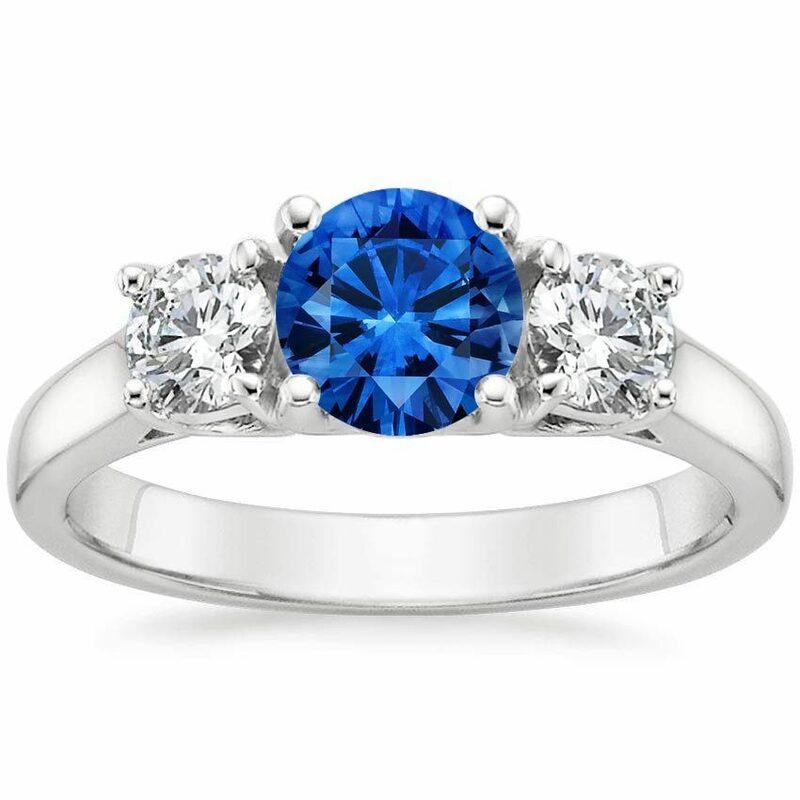 Kate Middleton’s stunning blue sapphire engagement ring recently caused a resurgence in the popularity of colored gemstone engagement rings. 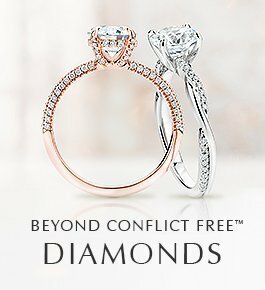 The irony in this “trend,” however, is that engagement rings with vibrantly colored gems have been in vogue among European royal families for generations. 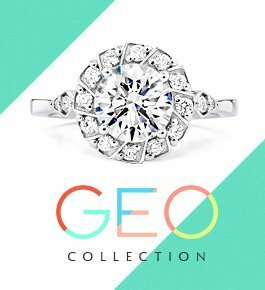 Often the choice of gemstone is a nod to a country’s national color or the colors of its flag, or is a family heirloom taken from other pieces of jewelry, such as a crown. For many royals, their choice of gemstone tells a story. 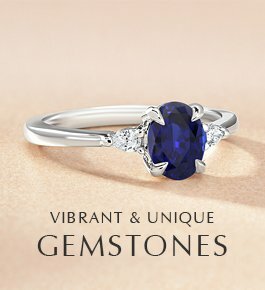 In the eighteenth and nineteenth centuries, the blue sapphire was the most sought after gemstone for engagement rings, in part because their color was believed to symbolize the heavens. 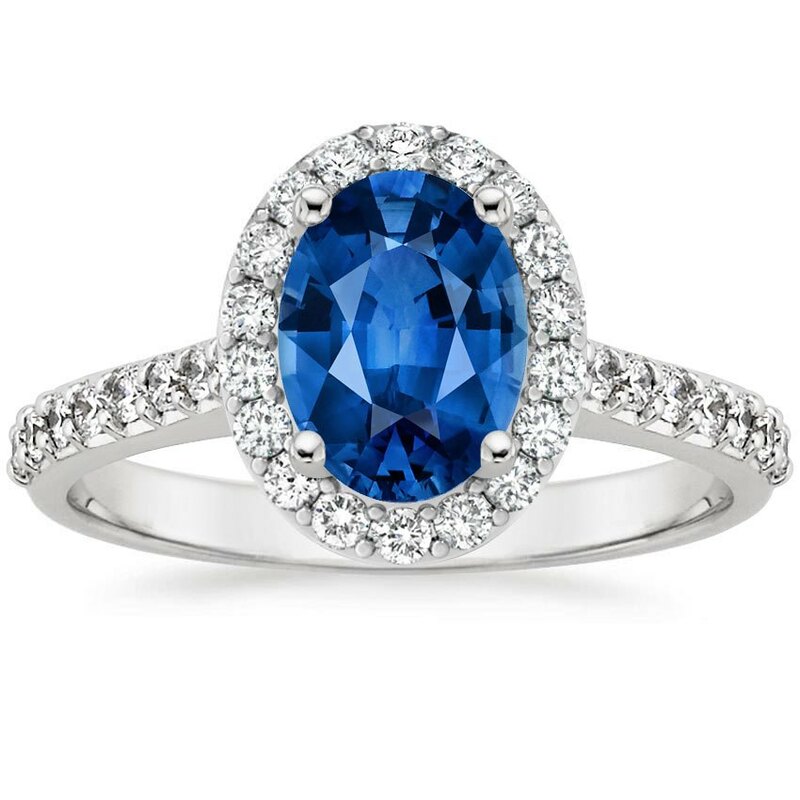 Kate Middleton’s dazzling sapphire halo engagement ring brought the blue sapphire back into the limelight. 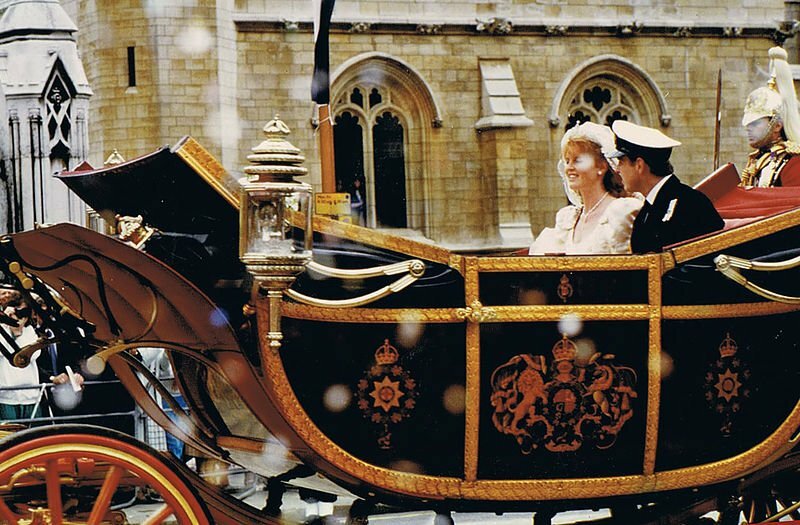 The ring was originally selected by Princess Diana in 1981, shortly after accepting Prince Charles’ proposal. PHOTOGRAPH BY Robbie Dale, DISTRIBUTED UNDER A CC-BY 2.0 LICENSE. In a fairy tale proposal, Crown Prince Pavlos of Greece proposed to Marie-Chantal Miller on a ski lift in Switzerland in 1995. He presented her with an enchanting ring featuring an heirloom blue sapphire and a heart-cut diamond that he added as a romantic touch. In 2010, Prince Nikolaos of Greece proposed to long-time love Tatiana Blatnik with a custom designed ring featuring an heirloom blue sapphire that had once belonged to his mother and her parents before her. These regal red gemstones have always been a symbol of the heart and are associated with passion and a zest for life. 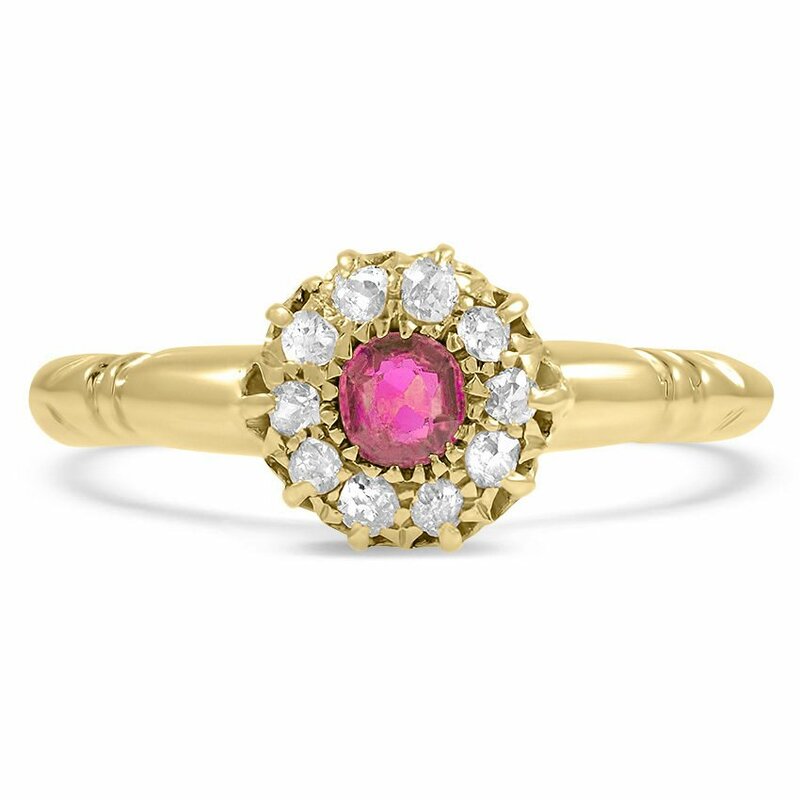 In medieval Europe, rubies were the gemstone of choice for engagement rings, and they are very popular among present-day European royals. One of the most memorable royal weddings was that of Grace Kelly to Prince Rainier III of Monaco in 1956. 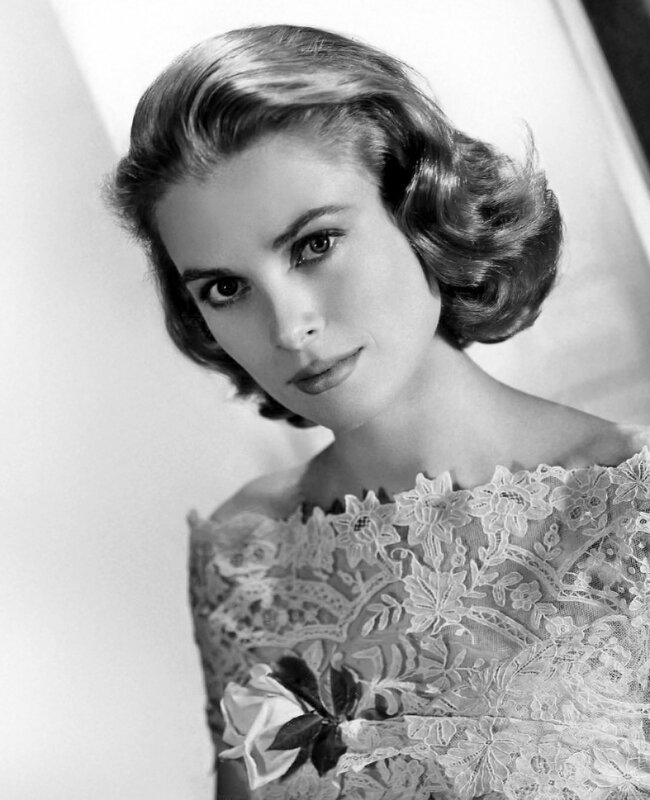 Engaged after knowing each other for mere days, this whirlwind romance and Hollywood-Royalty union lasted until Princess Grace’s death in 1982. Prince Rainier originally presented Grace Kelly with a Cartier eternity band of rubies and diamonds, but when he saw that big diamond engagement rings were in fashion among Hollywood starlets, he replaced it with a 10.5-carat diamond ring. Princess Margaret, Countess of Snowdon, wore a ruby engagement ring custom designed by her husband. The luminous red gemstone was surrounded by diamonds and – in a heartfelt touch – shaped to resemble a rose in honor of Princess Margaret’s middle name. 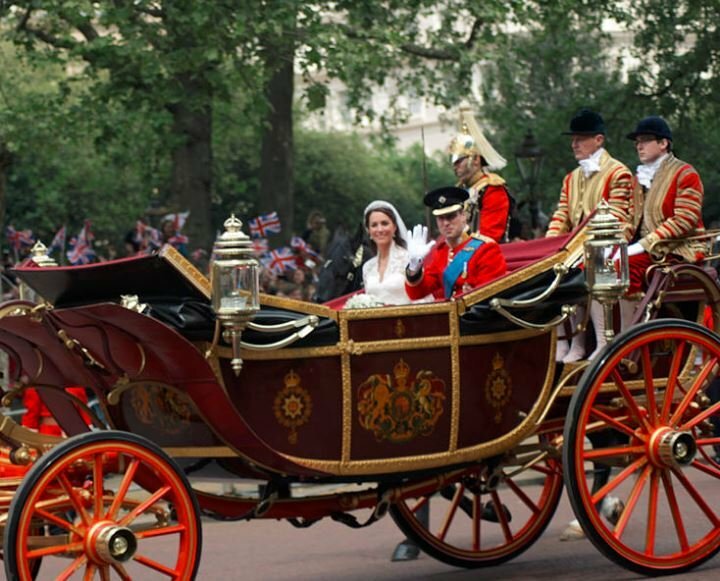 Duchess Sarah Ferguson’s engagement ring did for rubies what Princess Diana’s ring did for blue sapphires. 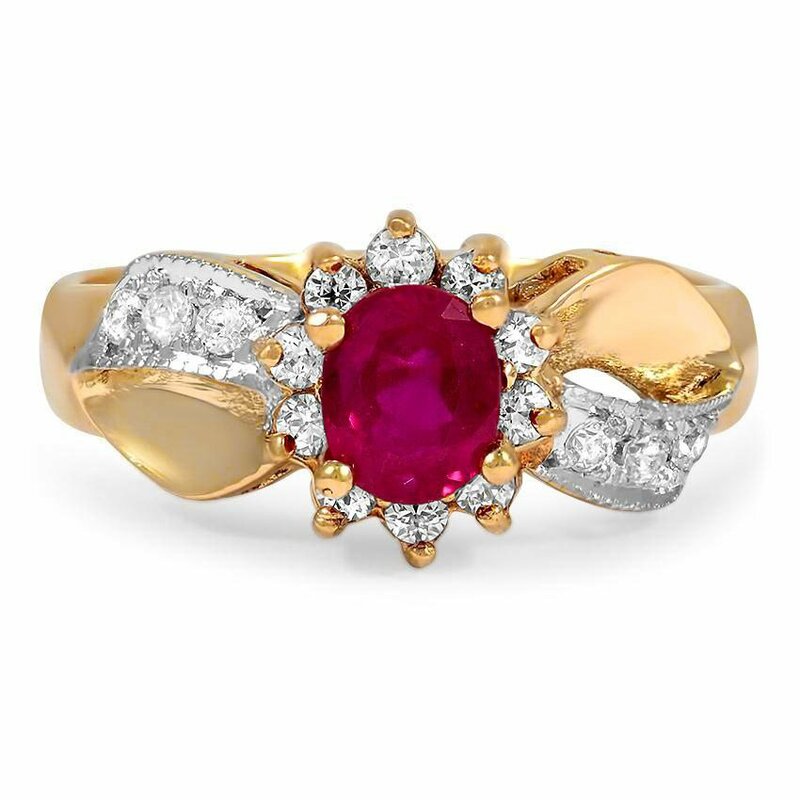 Prince Andrew, who designed the ring himself, selected a red ruby as a nod to his beloved’s fiery red hair. 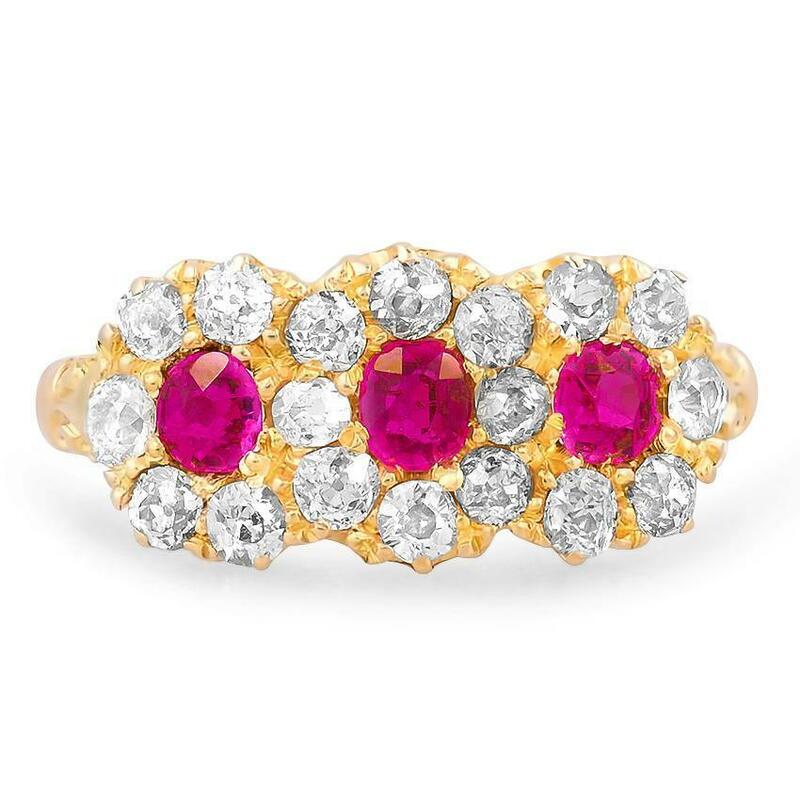 The mixed metal ring features an oval ruby surrounded by a sparkling halo of ten diamonds. PHOTOGRAPH BY Elke Wetzig, DISTRIBUTED UNDER A CC-BY 2.0 LICENSE. Prince Frederik of Denmark proposed to his Australian love, Mary Donaldson, with a distinctive engagement ring that mirrors the colors of the Danish flag: an emerald cut diamond flanked by two emerald cut ruby baguettes. PHOTOGRAPH BY Frankie Fouganthin, DISTRIBUTED UNDER A CC-BY 2.0 LICENSE. 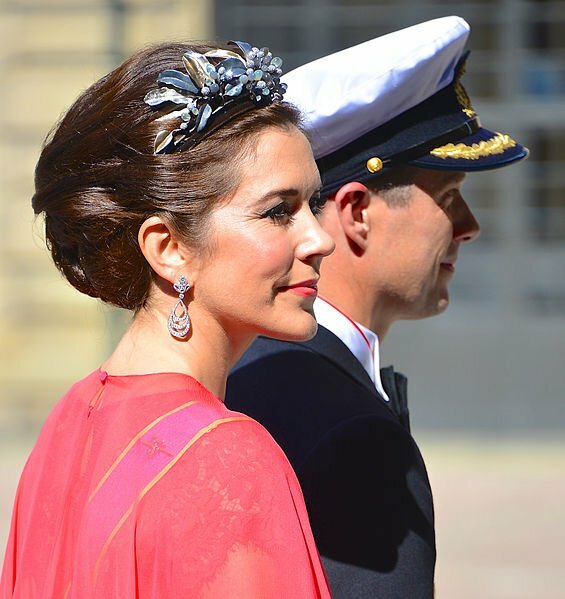 Prince Frederik’s younger brother, Prince Joachim, also designed an engagement ring in the colors of a flag, but in his case, they were the colors of his lady love’s native France. He surprised Marie Cavallier with a ring featuring a ruby, a diamond, and a sapphire. 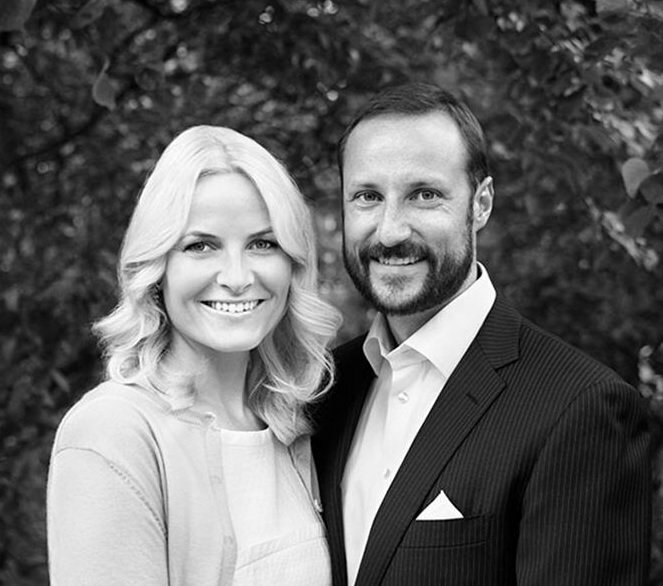 Crown Prince Haakon of Norway presented girlfriend Mette-Marit with a meaningful heirloom engagement ring that had originally belonged to Prince Haakon’s paternal grandmother, Crown Princess Martha Louise. Princess Mette-Marit’s dazzling ring features diamonds and two crescent shaped rubies set in yellow gold. PHOTOGRAPH BY Kronprinsparets Fond, DISTRIBUTED UNDER A CC-BY 2.0 LICENSE. 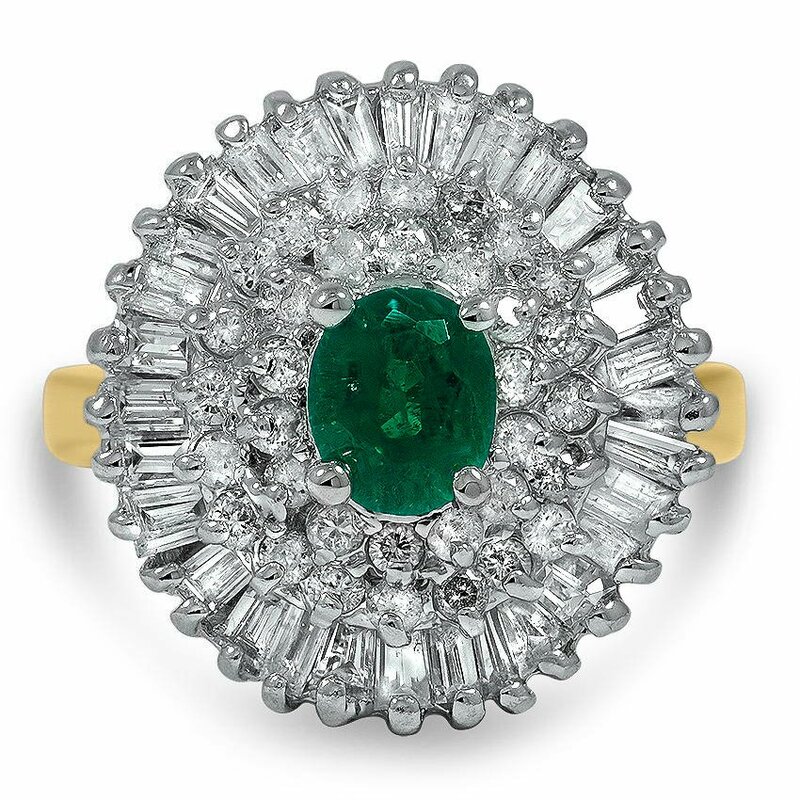 Emeralds have been prized since ancient times, when they were worn to encourage healing and to foster love and contentment. 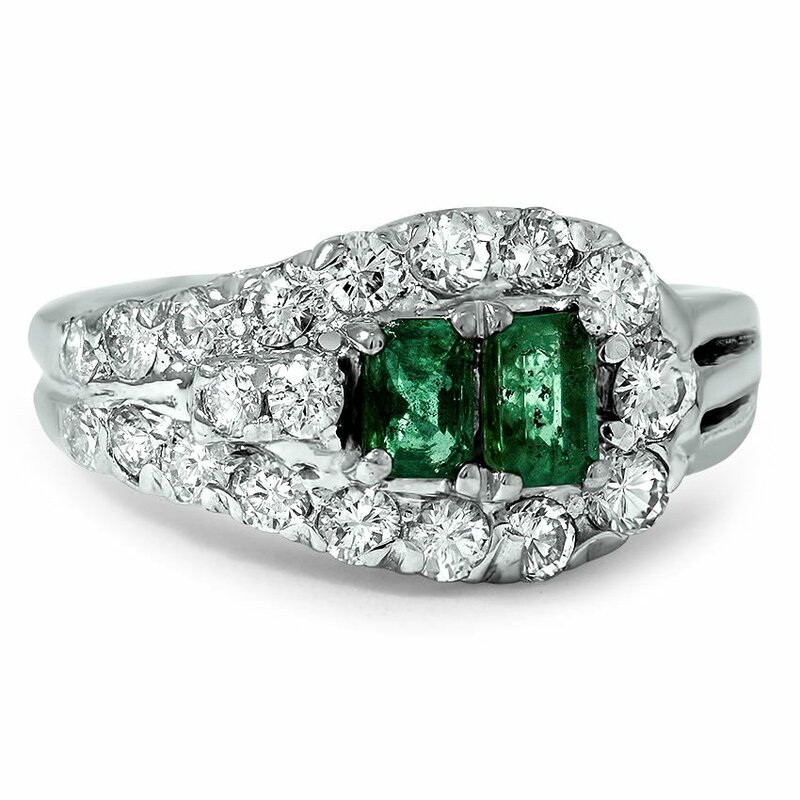 The green emerald symbolizes faithfulness and continuity and is a rare but stunning addition to an engagement ring. 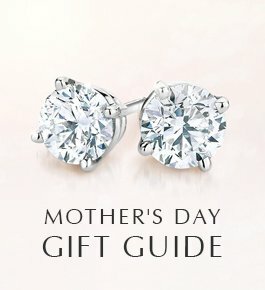 We may never know the truth behind the controversial marriage of American socialite Wallis Simpson to the Former King Edward VIII of Wales, but we do know this: the 19.77 carat green emerald engagement ring that sealed their union earned its place in our collective memory as one of the most stunning engagement rings of all time. The ring was engraved with a romantic personal message: “We are ours now 27 X 36.” The numbers refers to the day that Edward proposed: October 27, 1936. Colored diamonds, also referred to as “fancy color diamonds,” come in hues of virtually all the shades of the rainbow: yellows, pinks, reds, blues, greens, and purples, among others. 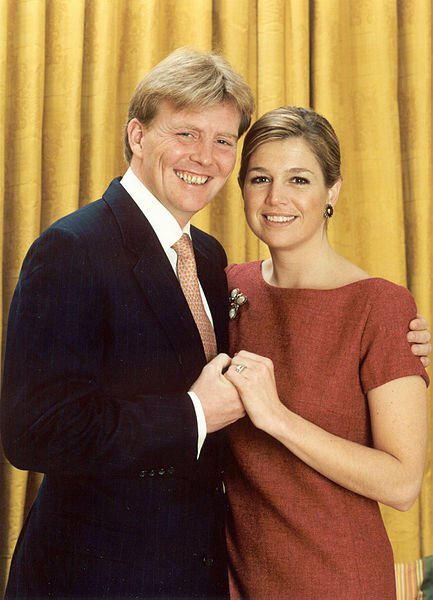 In 2001, Willem-Alexander, Prince of Orange, presented his Argentinean girlfriend, Maxima Zorreguieta Cerruti, with a strikingly unique engagement ring. 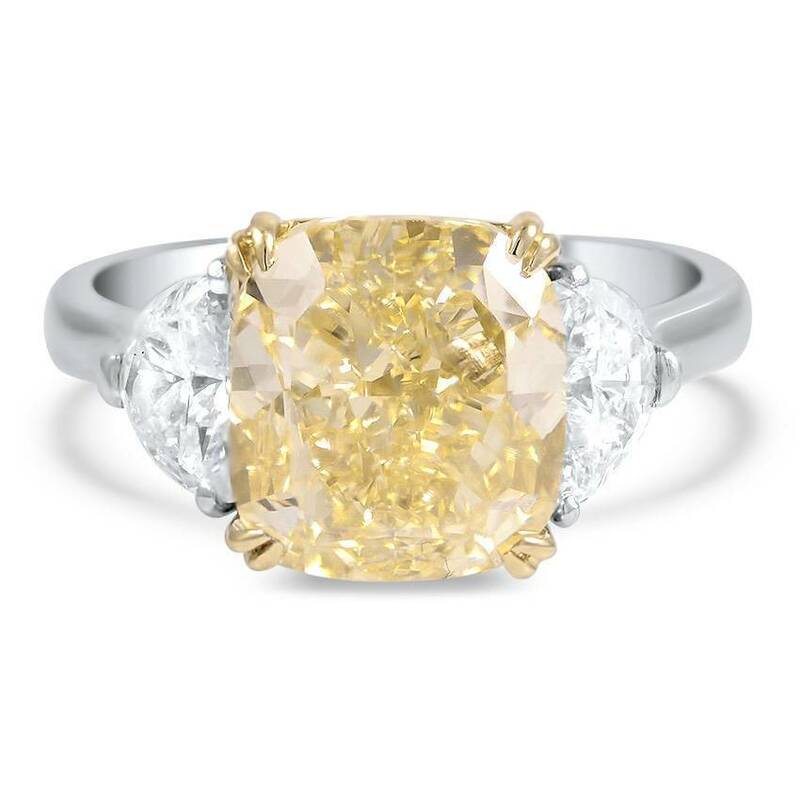 The center stone is a rare oval-shaped orange diamond framed by two emerald-cut diamonds. The prince’s choice in color paid homage to his homeland: orange is the original national color of the Netherlands. PHOTOGRAPH BY Graciela Rossetto, DISTRIBUTED UNDER A CC-BY 2.0 LICENSE. 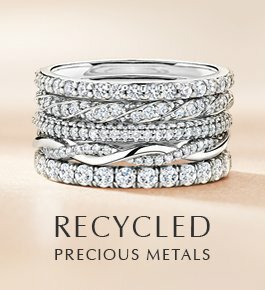 Inspired by the colorful rings of the royals? 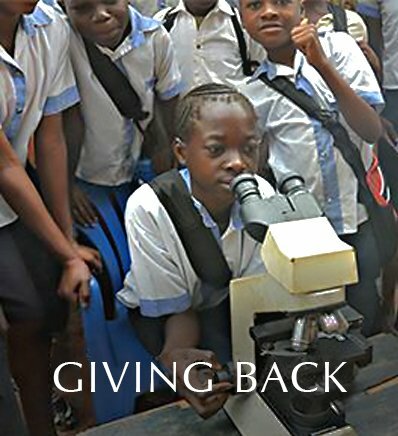 At Brilliant Earth, our ethical origin colored gemstones are available in vibrant colors and flawless cuts. 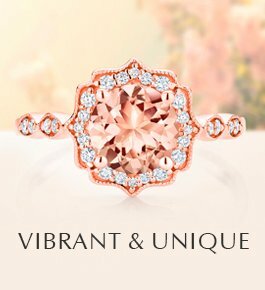 For those who want to design their own ring, we offer a vast collection of Colored Gemstones that can be set into one of our engagement ring settings. 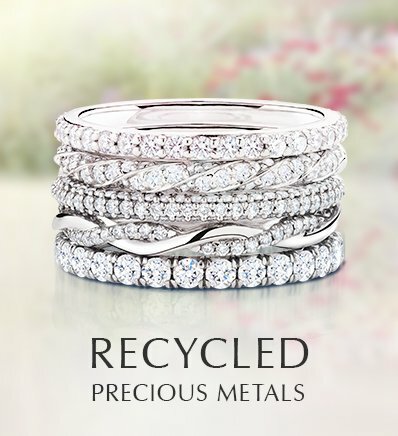 Or, for a one-of-a-kind ring that has brilliant color and antique styling, consider a one-of-a-kind style from our Antique Ring Collection.